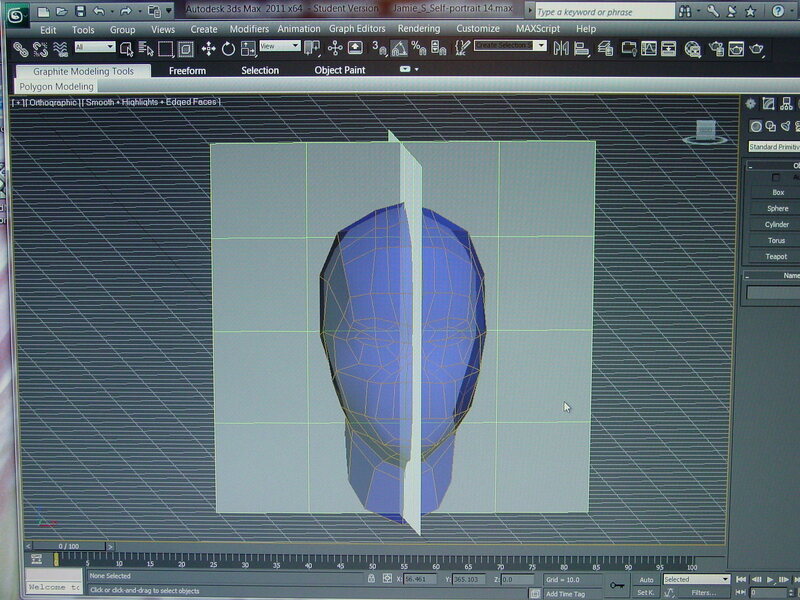 OMGosh, this was my first class in 3D. I’ve come such a long way. My (oh so fun) 3D animation class will have to wait. Sometimes God redirects our path and right now I’m needed elsewhere.